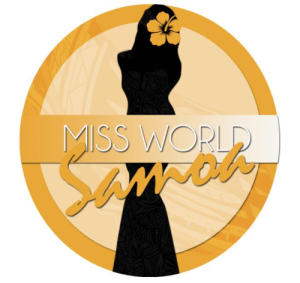 Miss World Samoa 2013 will be crowned on June 8 at the Samoa Tradition Resort in Apia. The winner will represent Samoa in Miss World 2013 in Bogor, Indonesia on September 28 marking the return of the Oceanian nation to the international pageant. 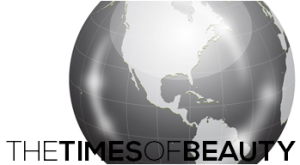 The nation competed as Western Samoa for the last time in Miss World 1988.